LAMPE, Mo. 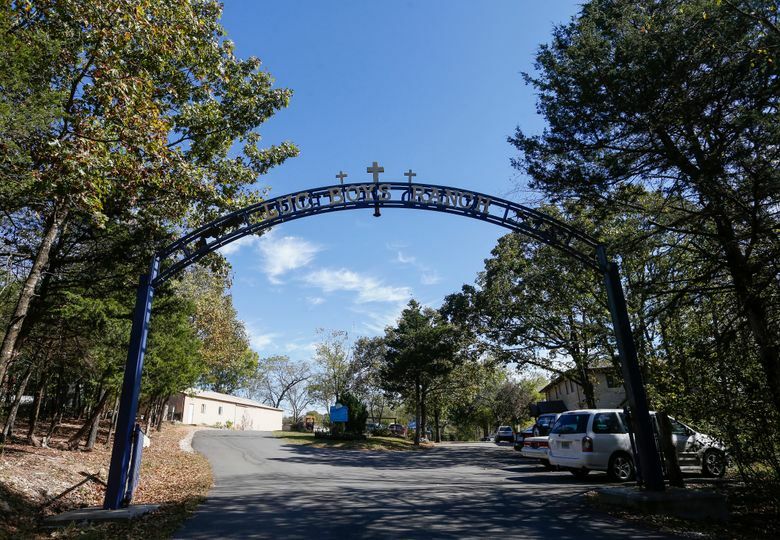 (AP) — A lawsuit filed on behalf of three former residents of a southwest Missouri ranch for troubled boys accuses the Christian residential facility of covering up allegations of rapes and sexual assaults. The lawsuit, filed in October and detailed Thursday in the Springfield News-Leader , alleges that in 2009 and 2010, some older boys sexually assaulted younger boys at the Lives Under Construction rehabilitation camp in Lampe, near the Arkansas border. The lawsuit says the ranch ignored the abuse, delayed contacting authorities and even punished some boys for reporting it. The ranch’s founder, 69-year-old Ken Ortman, denies the allegations and says state investigators have never found a substantiated claim of neglect or abuse. “It’s trying, because you work to do the best you can and develop a good reputation,” Ortman said. It’s not the first time the ranch has faced scrutiny. Two teens who ran away from the ranch in 2013 pleaded guilty to killing an elderly couple at a home nearby. Lawsuits filed over the deaths of Paul and Margaret Brooks said ranch staff members were unqualified and advice from state officials was ignored. The two teens are serving life prison sentences in the deaths of the Baldwin, Michigan, couple. Ortman was a dairy farmer in South Dakota three decades ago when he said he felt called by God to open the ranch. Today, it has barns, livestock, machine shops and a small schoolhouse. Some boys are sent there by their parents, others by courts. Tax records show that most of the annual $1 million in ranch revenue comes from donations and grants. As of October, 18 boys lived there, attending Bible study and learning trades. If they break rules, they shovel manure. Psychiatric medications are not allowed. Ortman said hundreds of troubled boys have benefited from their time at the ranch. The newspaper did obtain internal ranch documents that include investigative reports after a 9-year-old boy was raped by his 19-year-old roommate in 2009. 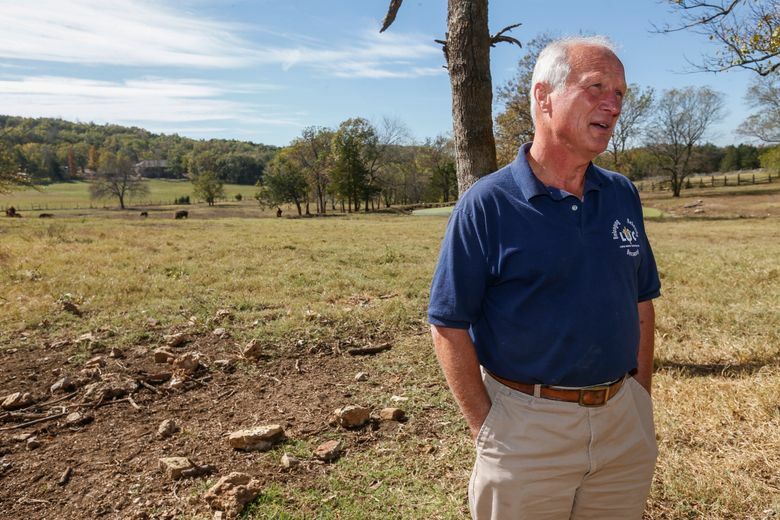 The Missouri Department of Social Services said ranch staff members were aware of the allegations but did not immediately contact authorities, according to those records. The lawsuit said that when an employee eventually made a hotline call, the staffer was fired in retaliation. The ranch denies that allegation. The newspaper cited an email in which Ortman wrote that he believed juvenile officers had a “vendetta” against the ranch. Ranch board meeting minutes after the 2009 investigation showed that David Sater, a Republican who at the time was chairman of the state House Appropriations Committee, met with four officials at the Department of Social Services. Sater determined the agency overstepped its boundaries. “At the end of the conversation all four became very cooperative and decided to stop the investigation. This was an answer to our prayer,” the board secretary wrote in the meeting minutes. Sater, now a state senator, confirmed that he met with agency officials after being told the ranch was being “harassed,” but he did not recall encouraging anyone to stop an investigation. A state investigator who worked on the case declined comment.